On the surface, it seems as though multitasking would make a great productivity tool. After all, if you can book a plane ticket and quickly shoot off an email while you’re on a phone meeting at work, why not? Haven’t you just masterfully killed two birds with one stone? Shouldn’t you be congratulated for being a brilliant time manager? Multitasking will drop your I.Q. faster than smoking pot. 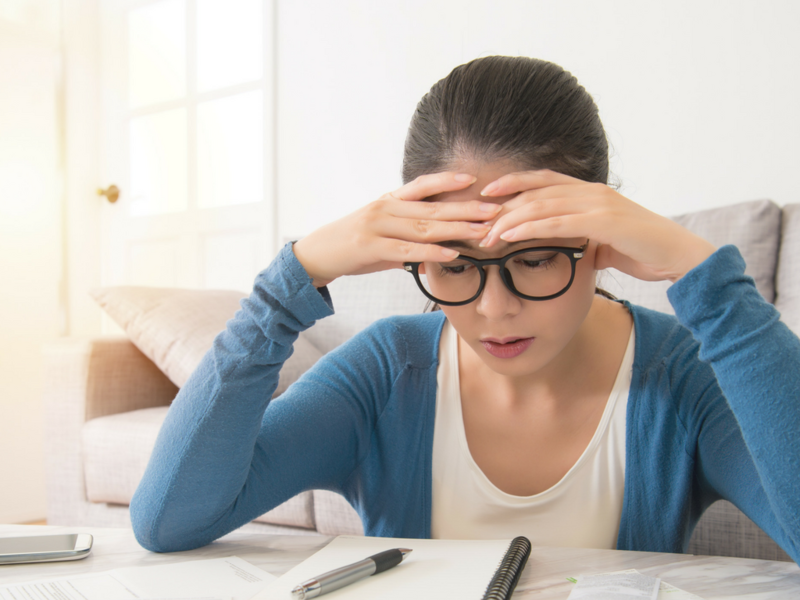 One study showed that workers distracted by incoming email and text messages saw a whopping 10-point drop in their I.Q.s. What’s the effect of a 10-point drop in I.Q.? It’s the same as losing an entire night’s sleep, and more than twice the effect of smoking marijuana. Multitasking slashes your productivity by as much as 40%. 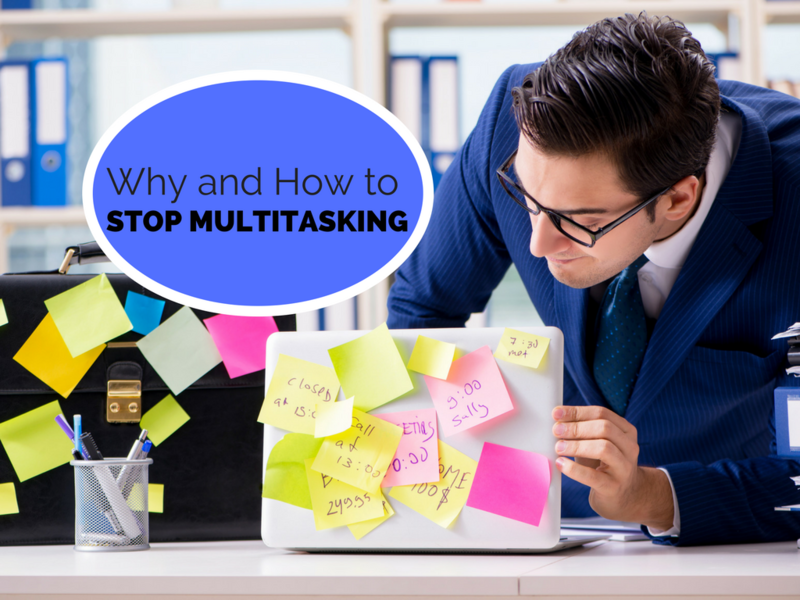 We delude and fool ourselves into believing that we’re getting more done by multitasking. In reality, a day of multitasking results in less accomplishment, less productivity, and at the end of the day, something perhaps worse than mere low productivity. Multitasking skyrockets feelings of stress and anxiety, eating away at the enjoyment of free time. According to Ruston’s press release, she felt “guilty and confused, not sure what limits were best, especially around mobile phones, social media, gaming, and how to monitor online homework.” After hearing repeatedly how other parents were feeling just as overwhelmed as she was, she realized that kids’ use of screens is one of the biggest, most unexplored parenting issues of our time. 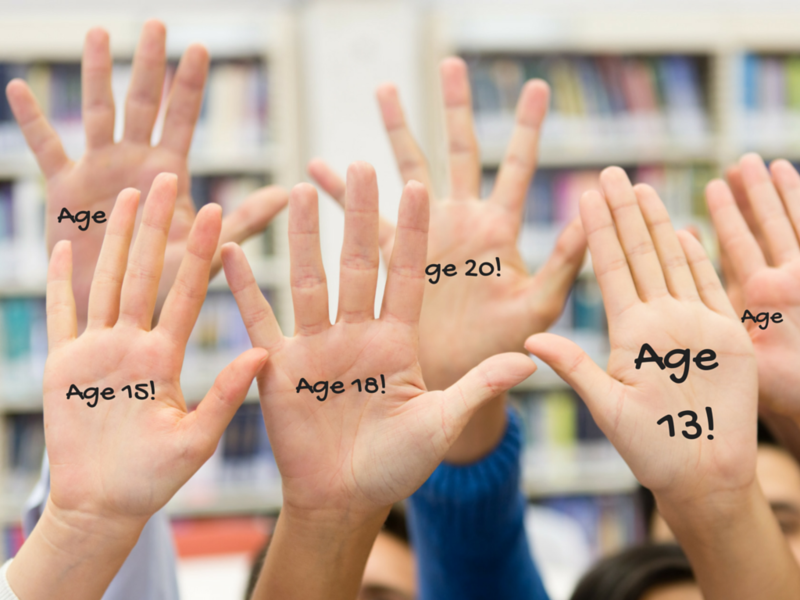 Read the testimonials from teens and parents below. 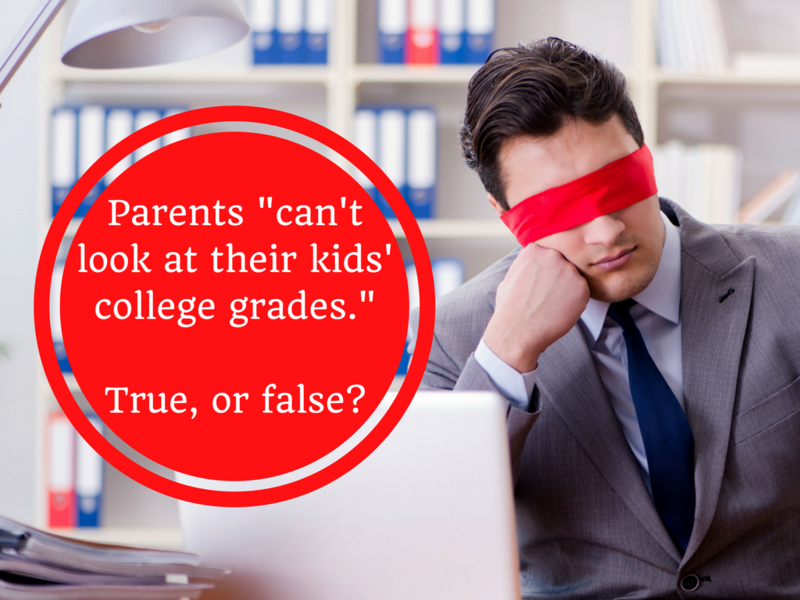 Is It True You “Can’t Look At Your Kids’ College Grades”? 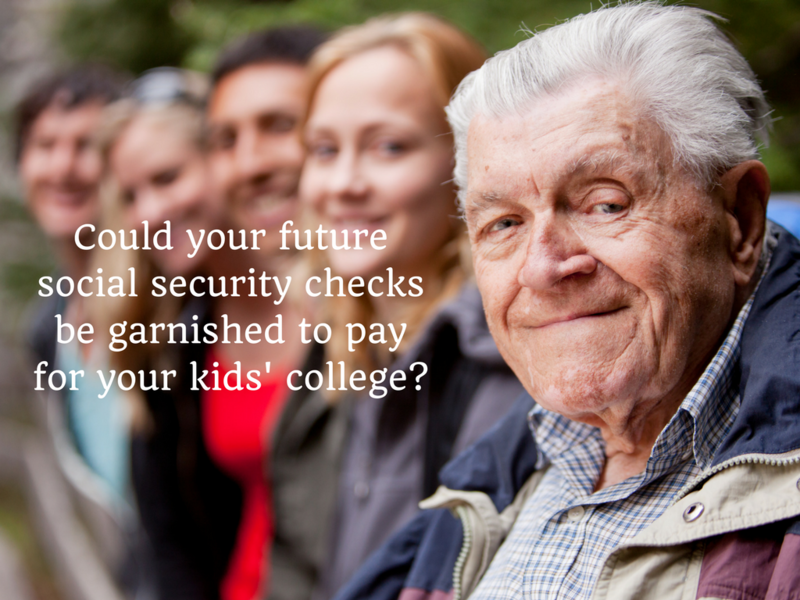 You’re bleeding money to pay for your son’s college. You hope he’s attending class, studying for exams, and getting help when he’s stuck. But is he? Some people say that you can never know for sure, because, “parents aren’t allowed to look at their kids’ college grades.” Is this actually true, though? Nope. It’s not true at all. Oh, don’t get me wrong. It is true that because of FERPA laws enacted in 1974, colleges can’t show you — or tell you — any academic information about your child. But here’s what can happen. Your child can tell you himself. The college student you love can log you in and show you that he or she is OK.
Here’s my suggestion. Wait until he asks you for money. 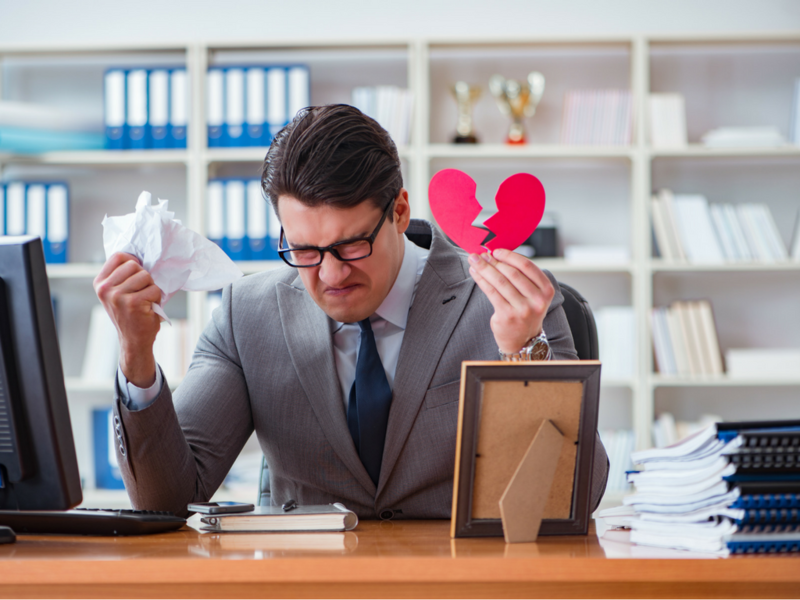 Half of Americans Regret Their Higher Ed Decisions?! Why? The last thing you want is for your child to make a series of expensive higher ed decisions, and then regret them later. 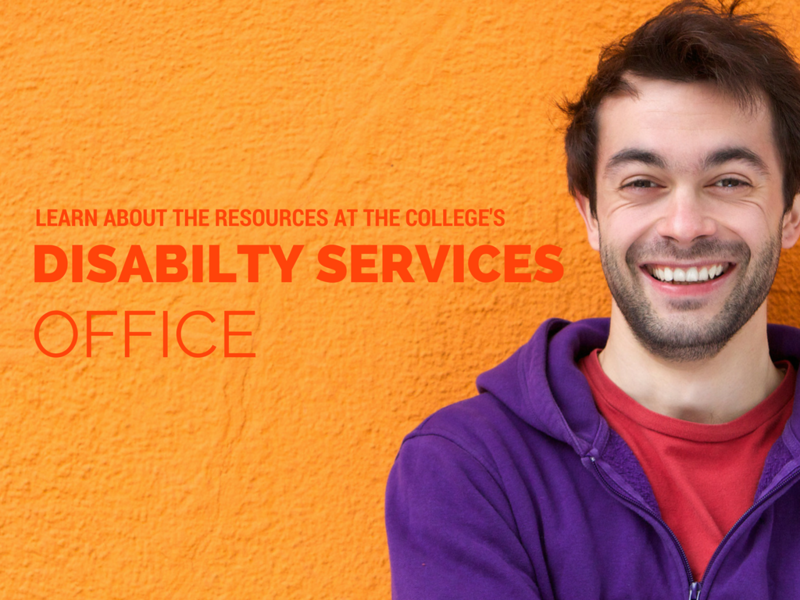 How can you help your kids to avoid making regrettable higher ed decisions? 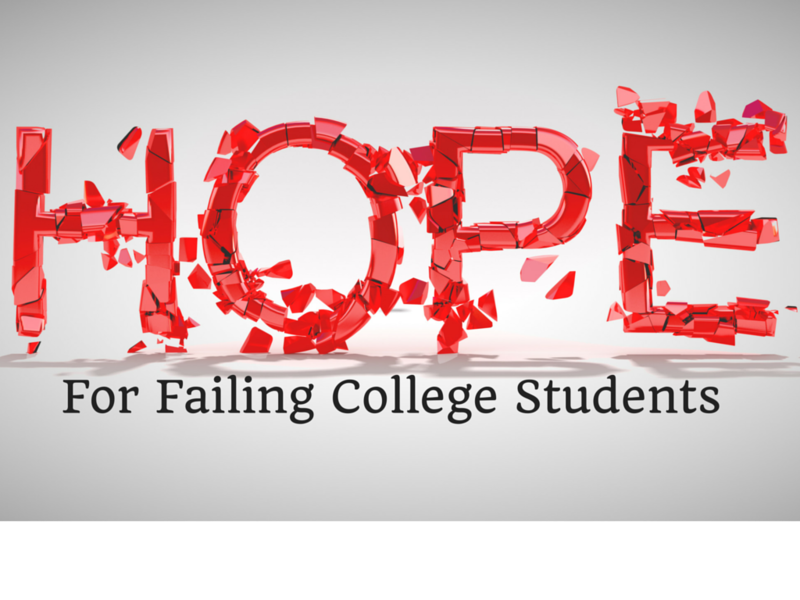 Regret over higher ed decisions has reached epidemic proportions in the US. According to a June 2017 report from Gallup and Strada Education Network, 51 percent of Americans would change at least one of their education decisions if they could. This is an astounding, alarming, high number. More than 1/3 of people — 36 percent of the report’s 89,492 respondents — would replace their field of study. 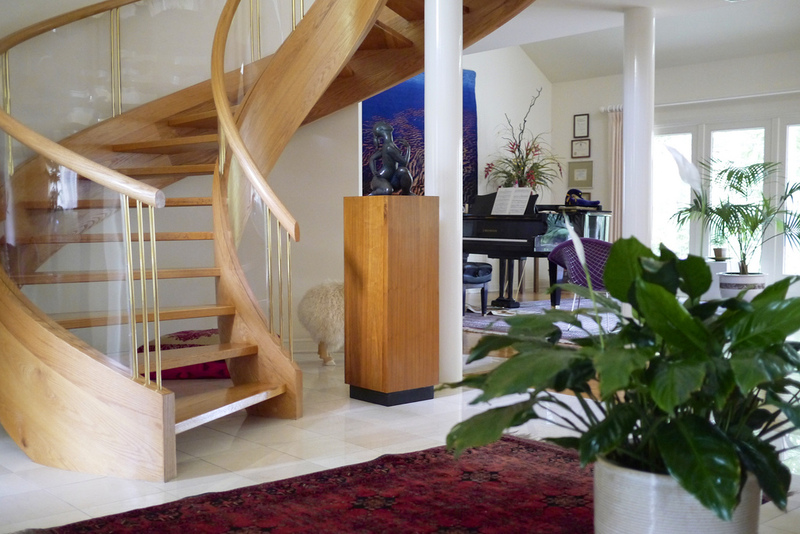 7 Criteria To Decide: Should Your Healthy 20-Something Kids Live With You? So, your 20-something daughter wants to live at home in her childhood bedroom. Should you happily say yes and make a plate of warm cookies to welcome her back? Or could this put you (and your child) in a bad spot? I’ve written in a previous post about the horror of loving mothers and fathers who sacrifice for years only to find themselves in their 50’s, stressed and anxious over unkempt twenty-something children still living in their childhood bedrooms. Many of these parents despair over dependent 20-somethings sleeping in past noon, lounging afternoons away on parents’ couches, helping themselves to food from their parents’ refrigerators, and then staying up long hours into each night gazing into the flickering blue screens of online video games. You know that there are hundreds of thousands of parents living this nightmare every day, right? 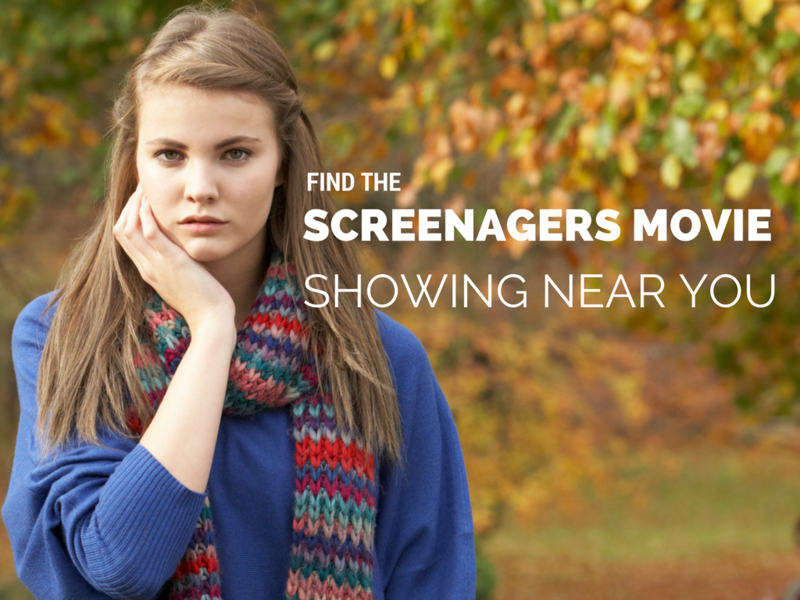 What can you do to avoid becoming that parent? 1. Is your child enrolled in (and making successful progress through) a full-time academic program? 2. If your child is still in high school, clearly lay out the plan for the summer after high school graduation. 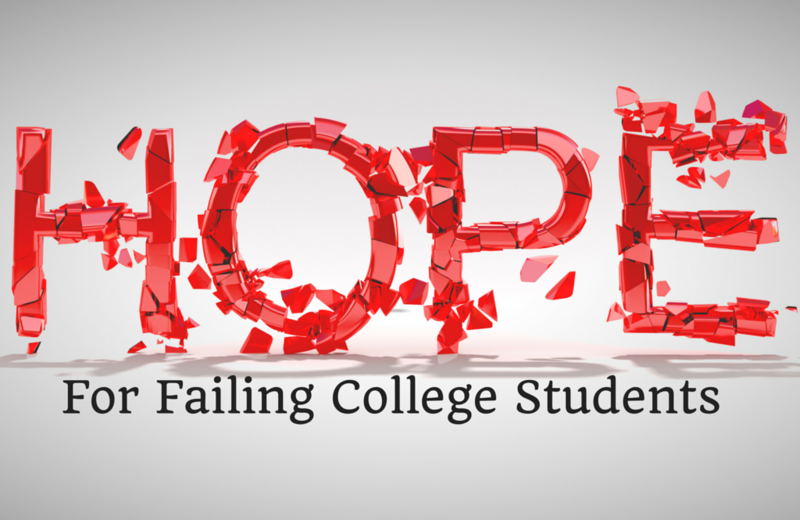 What would you do if you found out that your son or daughter was failing college and dropping out? Today I’m sharing the frantic email I received this week from the mother of a current South Carolina college freshman. It’s my hope that this mom’s pain and heartache will light a fire under you to do everything you can to keep this from happening to your family. It’s also my hope that my answer to this mom will give you help and hope. This letter is used with permission. Details have been changed to protect confidentiality.